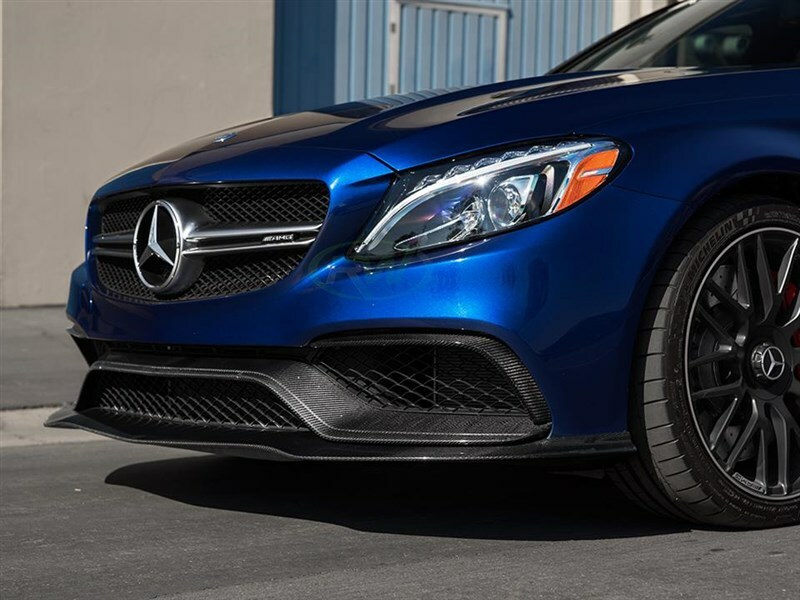 If you're the type of enthusiast who requires a more subtle aero appearance but still love the look of carbon fiber then this GTX Carbon Fiber lip is perfect for your W205 C63 or C63S. 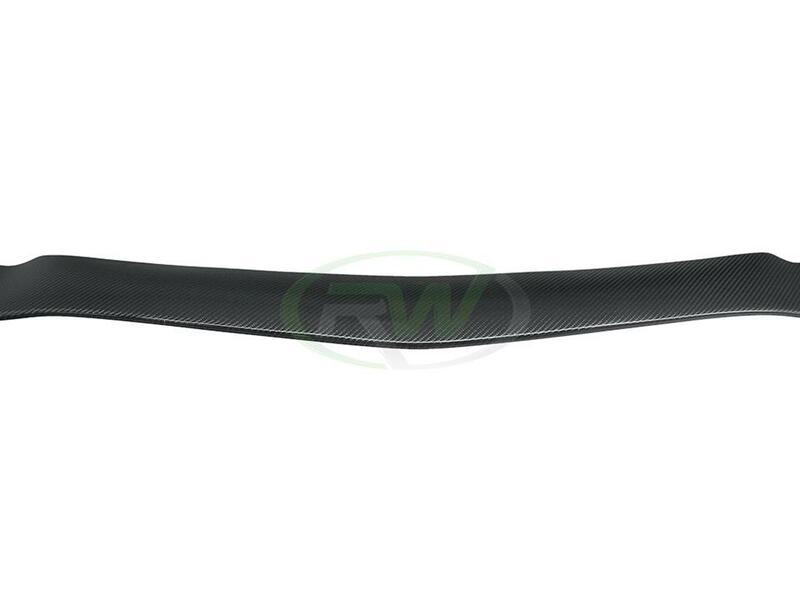 Like all of our W205 parts, this carbon fiber lip easily installs on the lower part of your front bumper requiring no special modifications to your vehicle. 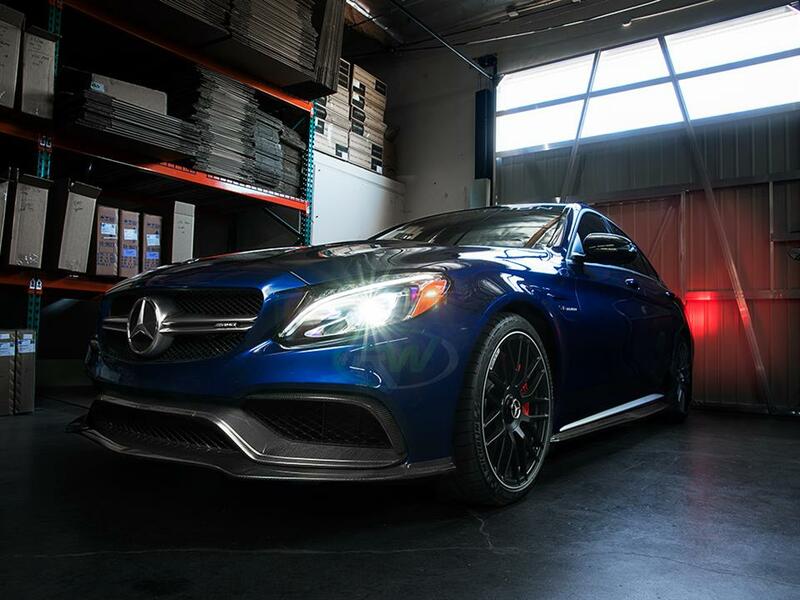 Installation requires 3M tape and self taping screws, and can typically be completed in under 30 minutes. Each C63 GTX carbon fiber front lip is manufactured in our factory from genuine 2x2 carbon fiber. 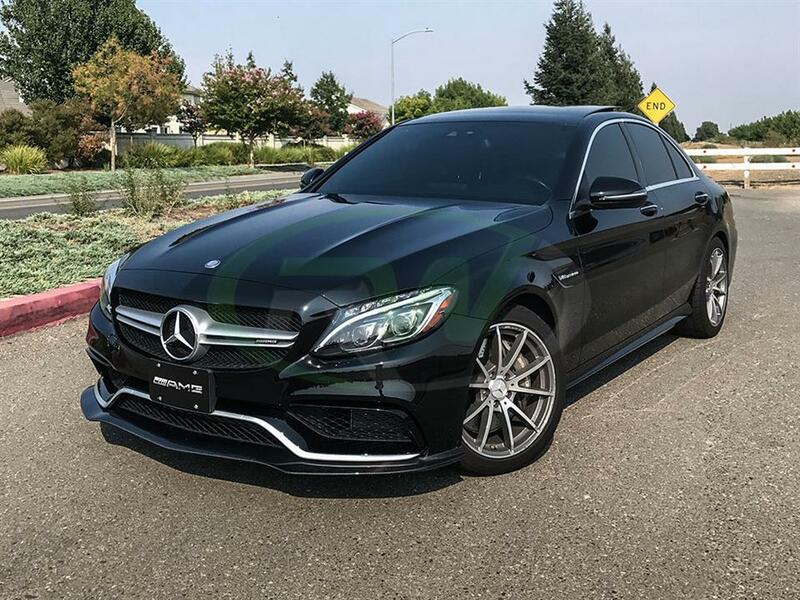 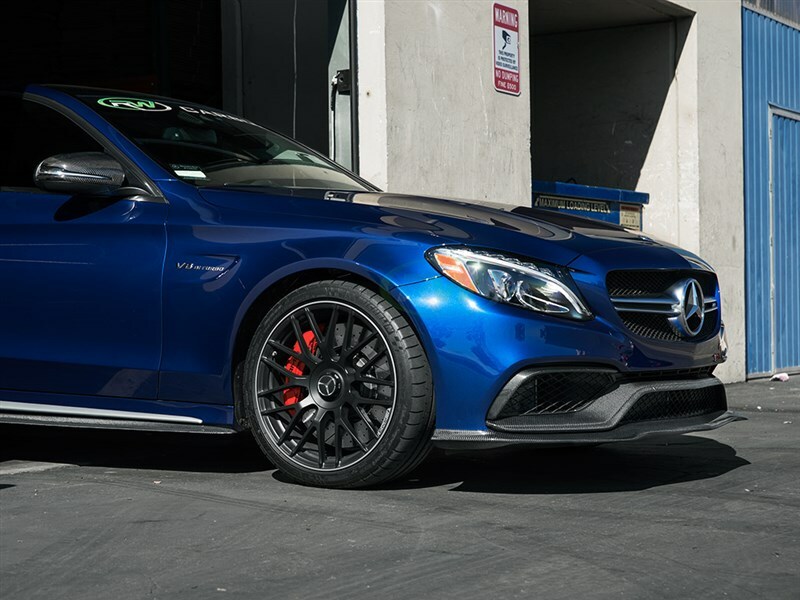 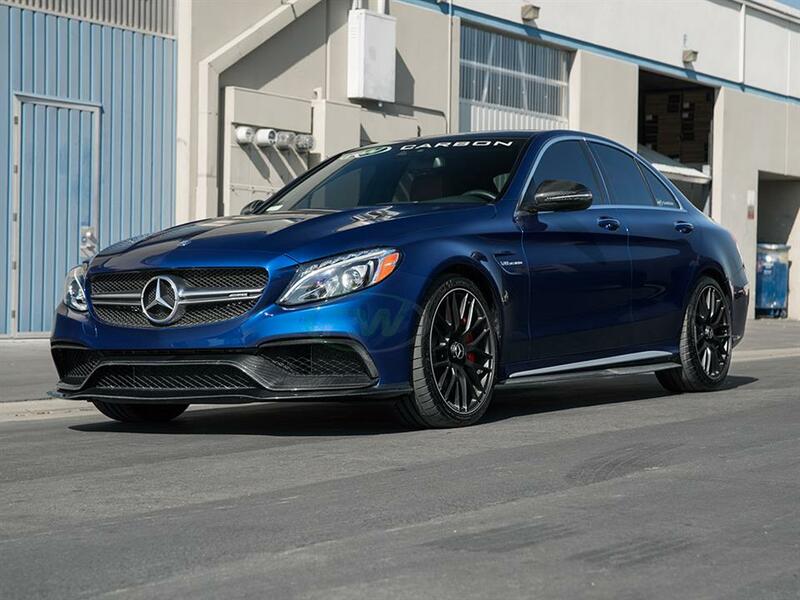 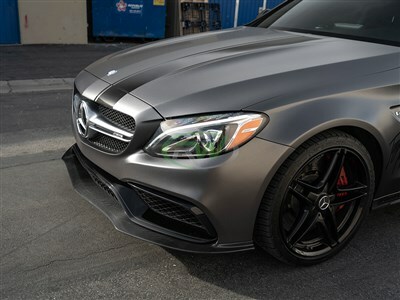 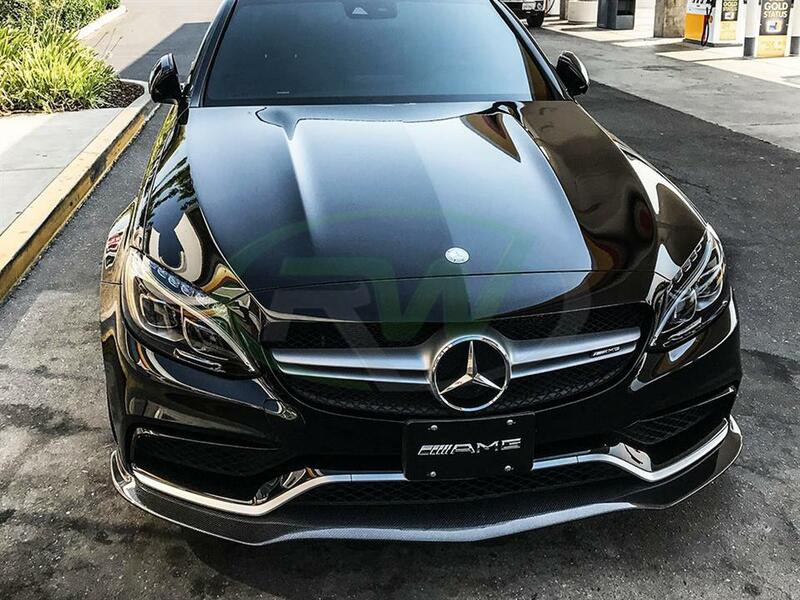 When you purchase your W205 carbon fiber items from RW Carbon you are buying an item that is backed by our industry leading fitment and quality guarantee. 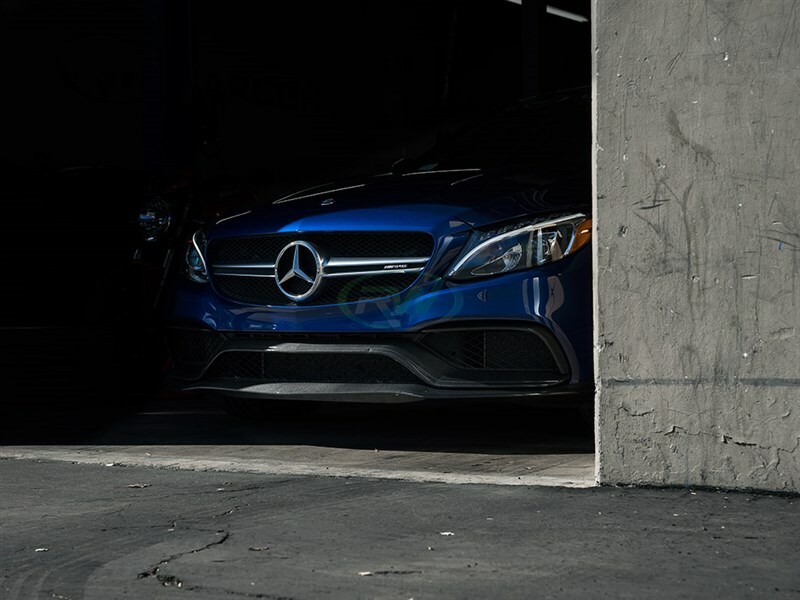 For quick turn-around times we typically stock these at our Anaheim, CA warehouse. 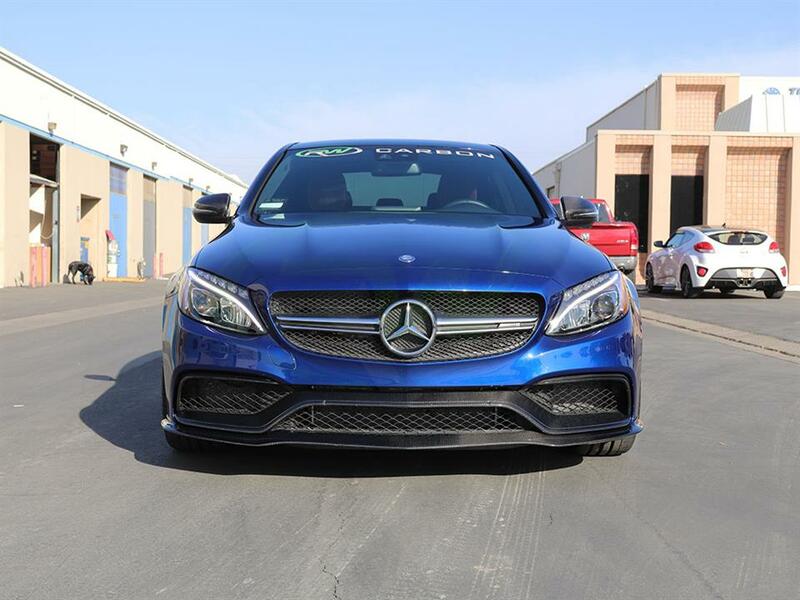 The GTX front lip spoiler for the Mercedes W205 C63 will require using self taping screws. 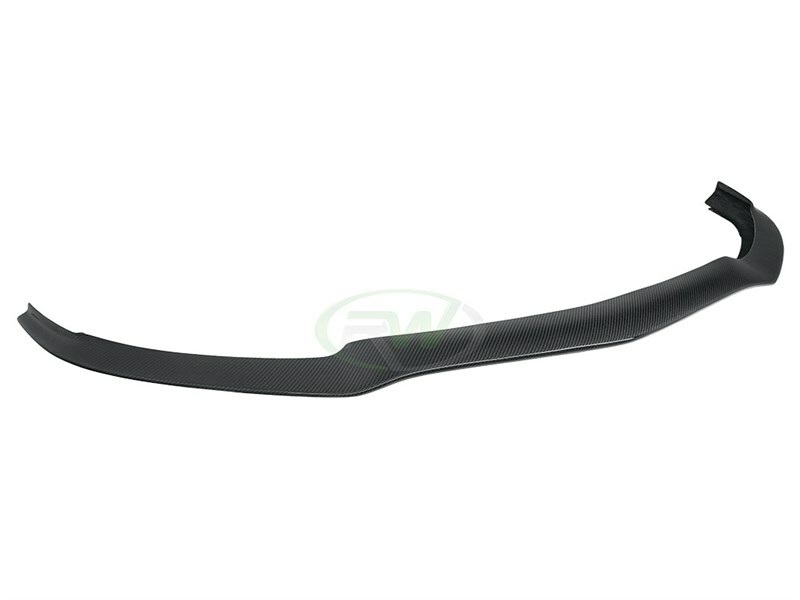 Please have a professional install this item for you. 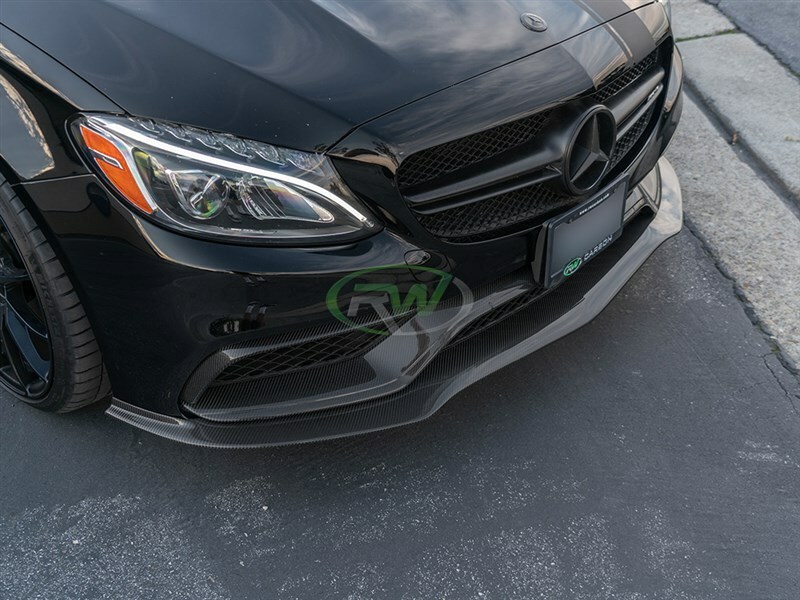 I was lucky enough to get the first gtx front lip for my c63s from RW. 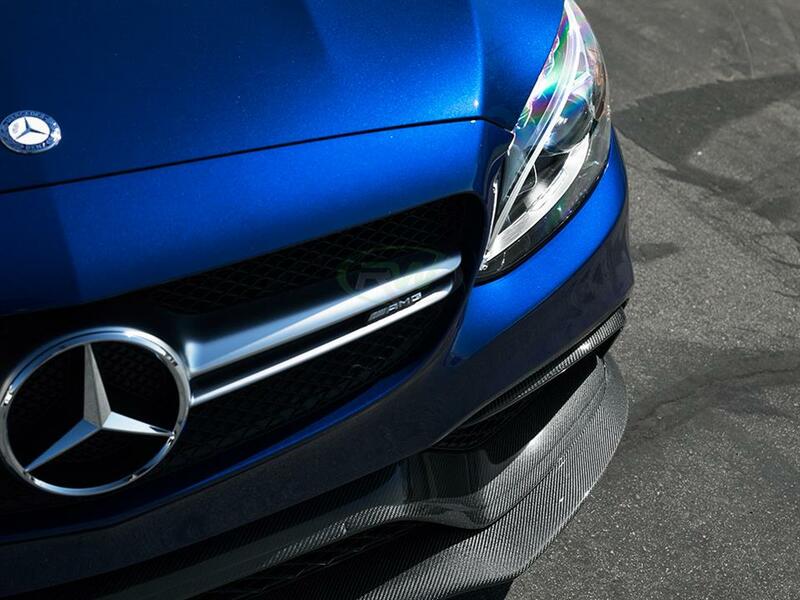 fitment is like perfect on this lip and install was super easy. 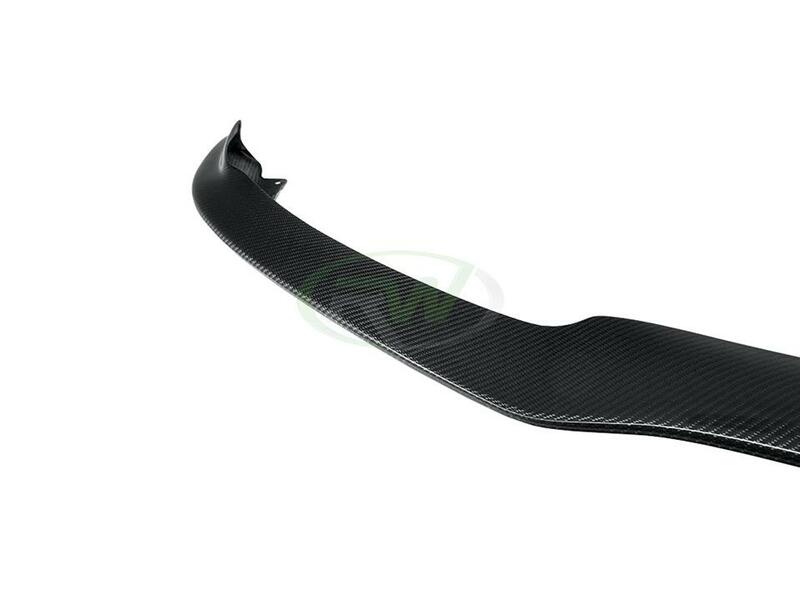 I have received all my pieces from rw including the diffuser side skirts and spoiler and they all fit and look great!